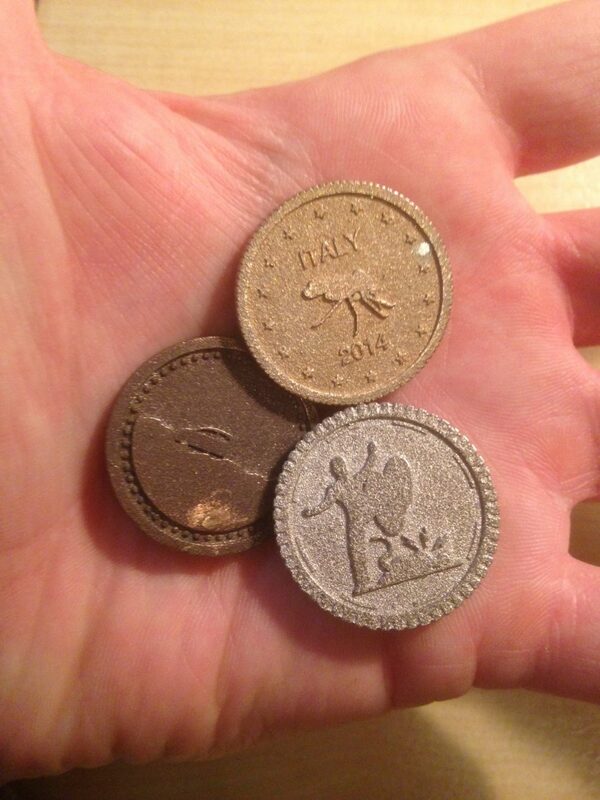 This project aims to capture a memory (in this case of our yearly holidays) in 3D printed steel coins. If we keep this up we can piggy bank our most precious memories, creating a type of empirical currency. The forth coin is a playful variation on the principle. It features my face on one side, and my girlfriend’s on the other – so we can let faith decide who has to do the dishes.